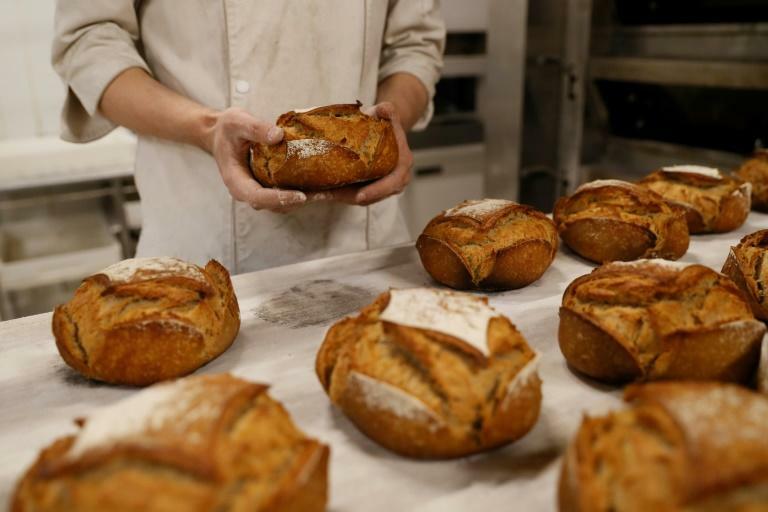 Middle-aged people who get roughly half their daily calories from carbohydrates live several years longer on average than those with low-carb diets, researchers reported Friday. The findings, published in The Lancet, challenge a trend in Europe and North America toward so-called Paleo diets that shun carbohydrates in favour of animal protein and fat. Proponents of these "Stone Age" diets argue that the rapid shift 10,000 years ago -- with the advent of agriculture -- to grains, dairy and legumes has not allowed the human body enough time to adapt to these high-carb foods. For the study, under 40 percent of energy intake from carbohydrates qualifies as a low-carb regimen, though many such diets reduce the share to 20 percent or less. At the other extreme, a 70 percent or higher share of carbohydrates -- such as pasta, rice, cakes, sugary drinks -- can also reduce longevity, but by far less, the scientists found. "Low-carb diets that replace carbohydrates with protein or fat are gaining widespread popularity as a health and weight loss strategy," said lead author Sara Seidelmann, a researcher at Brigham and Women's Hospital in Boston. "However, our data suggests that animal-based low carbohydrate diets might be associated with shorter overall lifespan and should be discouraged." Many studies have concluded that eating carbohydrates in moderation -- 45 to 55 percent calories -- is best, but others report improved short-term, cardio-metabolic health with high-protein, high-fat diets. Seidelmann and colleagues poured over the medical histories of nearly 15,500 men and women who were 45-64 when they enrolled -- between 1987 and 1889 -- in a health survey spread across four locations in the United States. Participants filled out detailed questionnaires about their dietary habits -- what foods, how much, how often, etc. A review of medical records for an additional 432,000 people from earlier studies yield confirmed the results, which are also in line with World Health Organization (WHO) recommendations. "There is nothing to be gained from long-term adherence to low-carbohydrate diets rich in fats and proteins from animal origins," said Ian Johnson, a nutrition researcher at Quadram Institute Bioscience in Norwich, England, commenting on the research, in which he did not take part. "Most should come from plant foods rich in dietary fibre and intact grains, rather than from sugary beverages or manufactured foods high in added sugar." Fibres also help maintain a healthy gut flora, now considered to be a major player in health and disease.